Teen wolf. 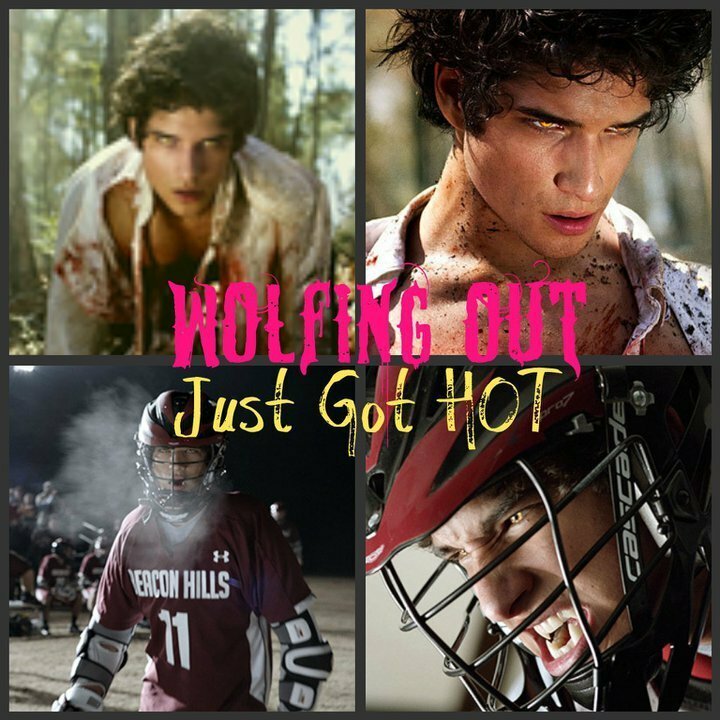 Teen wolf pics . this is a really awesome werewolf Zeigen. HD Wallpaper and background images in the Werwölfe club tagged: teen wolf mtv team jacop team scott team derek show movie. This Werwölfe photo might contain zeichen, plakat, text, tafel, schilder, and poster.